Yellow jackets are very prevalent in Georgia and the Metro Atlanta area. So much so, that even the Georgia Institute of Technology uses these flying pests as their mascot. Yellow jackets are fiercely aggressive insects and when stung by one, humans can experience extraordinary pain and discomfort. Commonly mistaken with the bee family due to their size and appearance, yellow jackets actually belong to the wasp family and are typically 12mm long with alternating black and yellow bands down their abdomen and tail. Much like their wasp and bee cousins, yellow jackets revolve around their queen. When the warm days of spring arrive, a queen will find a home for her colony, begin to build a nest, and lay eggs that will become her workers. 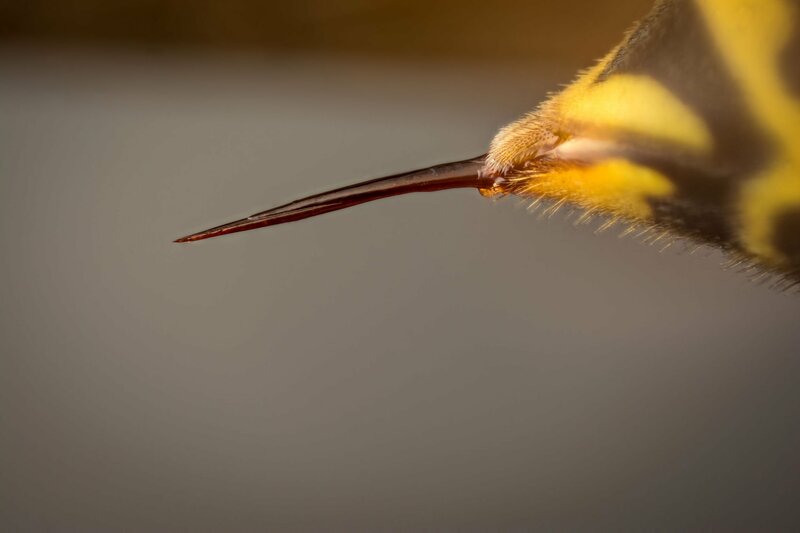 Workers are infertile females that become the keeper of the nest, feeding the queen and larvae, and protecting the colony. Until her death in the fall, the queen will remain in the nest with her eggs, laying more and more in the summer months. A yellow jacket colony in Georgia can grow quite large, expanding to 10,000 workers and hundreds of thousands of cells. Yellow jacket nests are usually bu ried underground which make finding them and extinguishing them rather tricky. It always makes them even more dangerous as you can stumble upon their nest’s entry without even knowing it. Yellow jackets have barbed-liked stingers and can sting a victim repeatedly during an attack. 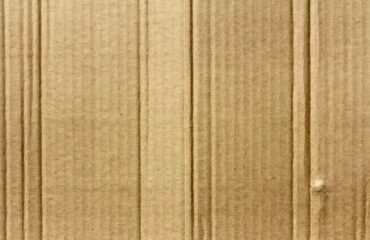 They also leave a scented trace on the skin of the victim to make it easy for fellow workers to find, and attack. Anyone stung by a yellow jacket will experience extreme discomfort and pain, but it is usually localized to the place where stung. 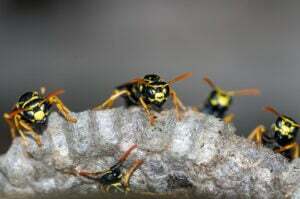 Some humans, however, are highly allergic to the yellow jacket’s venom and need immediate medical treatment when stung. 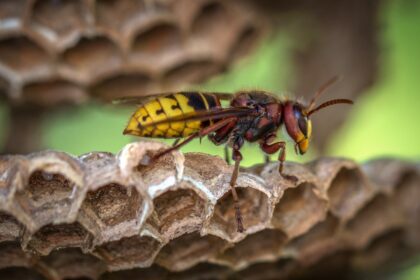 Anyone who encounters a yellow jacket nest and is stung repeatedly by many yellow jackets at the same time should seek medical attention as soon as possible. What to do if you encounter a nest? The number one rule of thumb with any wasp or yellow jacket standoff is to walk away. Avoidance is the safest bet when dealing with yellow jackets and their home. If you feel comfortable and confident in irradicating their nest, you should only do so after dusk when the colony is dormant and less prone to attack. Disturbing a yellow jacket colony during the day will lead to a swarm of attacks and harmful injuries. At Any Pest, we have the skilled professionals to handle yellow jackets, their colony, and their nest. 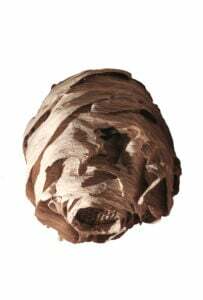 For the safest removal of a yellow jacket nest on your property, call us and have an expert technician come to evaluate the situation. Keeping yourself, your family and your pets safe from a yellow jacket nest is our number one concern, and at Any Pest, we have over 30 years of experience to handle any wasp, yellow jacket or bee activity you come upon. Any Pest, Inc. offers FREE pest inspections and consultations with prompt service. We have been servicing the entire metro-Atlanta area, and beyond, since 1989, specializing in pest control, mosquito control, termite protection or wildlife management services. 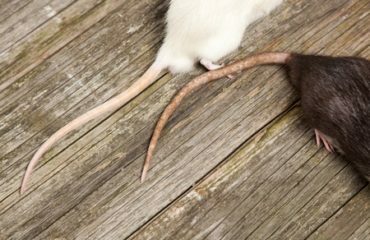 Contact us for a free consultation if you suspect an infestation of Any Pest in your home or business. 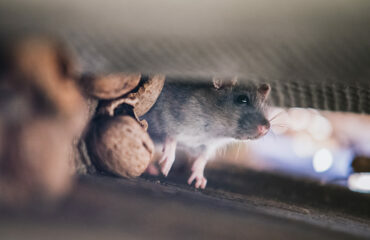 Any Pest, Inc. can inspect, identify, and treat the problem. If you have any questions or need assistance, please do not hesitate to contact us. Any Pest, Inc. is ready to help you with all of your pest control needs! Call for a free pest inspection at (678) 631-8851 or contact us online.